[PS-News] Optic News 9 – P+S Technik announces second Cinemascope Zoom at this year’s CineGear Expo. 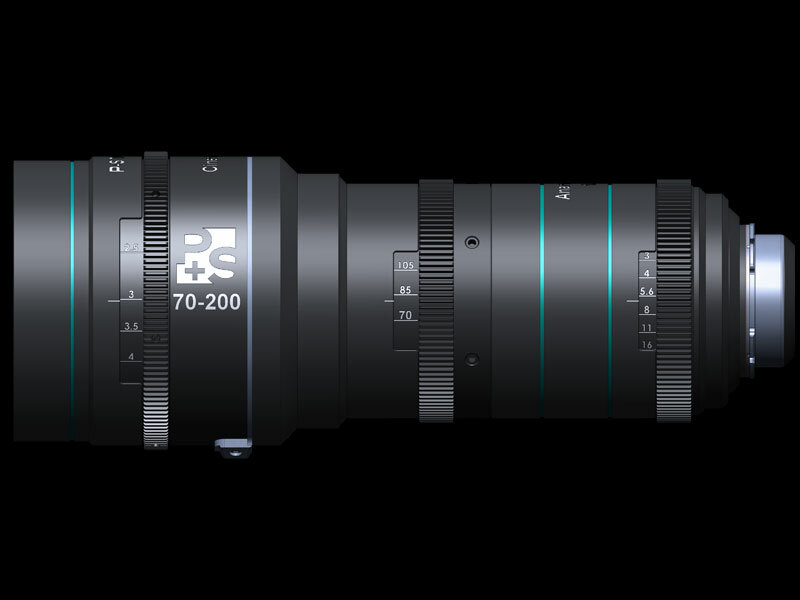 The new 70-200mm anamorphic zoom complements the readily available 35-70mm zoom lens of the Munich-based cine equipment manufacture. The two zooms feature outstanding character and are future-proof. With those two anamorphic Zoom lenses a whole production can captured in Cinemascope. Both Cinemascope Zooms are based on a front anamorphic lens design and a 1,5x squeeze factor. 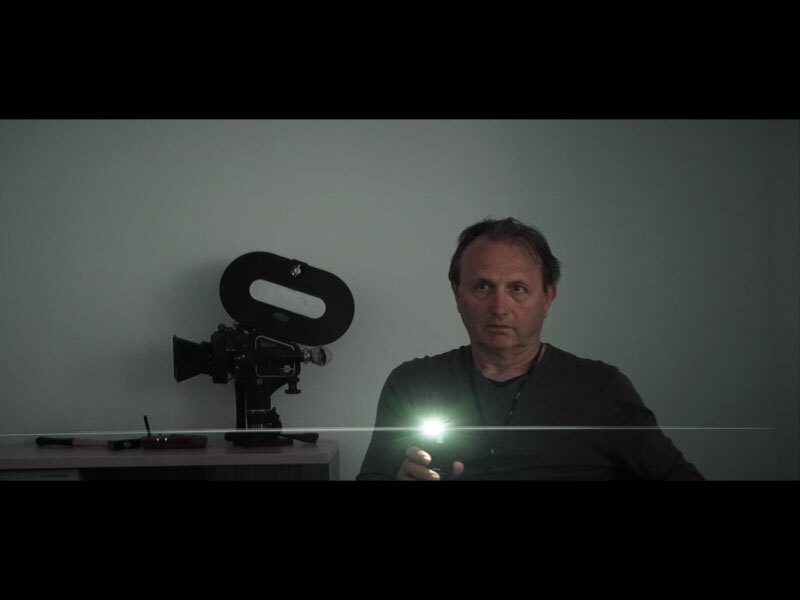 The front anamorphic design concept generates a beautiful anamorphic Bokeh. The 1.5 anamorphic power is the natural and logic design for Digital Cinematography sensor sizes. 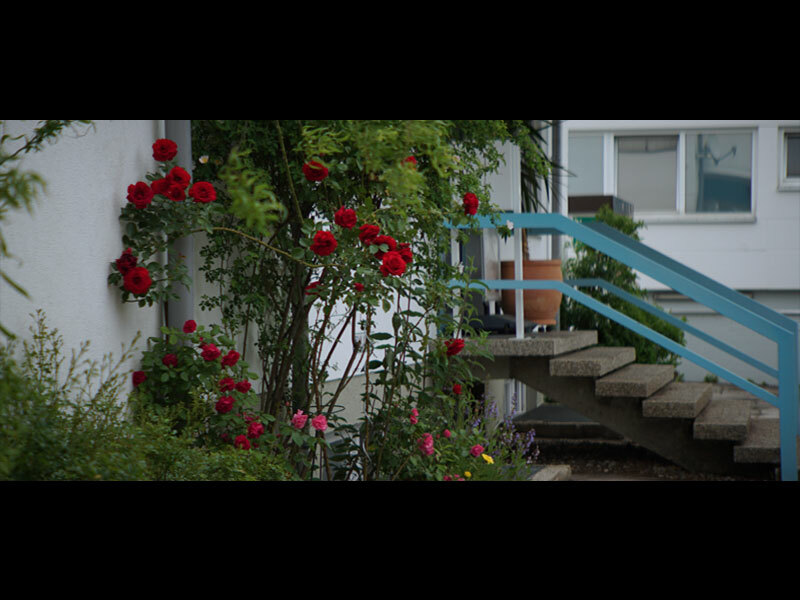 The 1.5 squeeze factor offers a strong Cinemascope look, but avoids the downsides of a 2.0 squeeze factor. Since analogue film (4:3) isn’t anymore the only standard, there is no more need for a 2.0 squeeze. The new PS-Zoom 70-200 CS is designed for S35 and larger Sensors and covers also Full Frame. The new P+S Technik Cinemascope products are future-proof. When using the zooms on a1.5:1 Full Frame Sensor (36x24mm) the focal length of 35mm is already a wide angle lens and produces an image corresponding to 22mm lens on a Super35 size sensor! 1Roll out of the PS-Zoom 35-70 CS Cinemascope Zoom Visit us at NAB 2016 at our booth C8.333 in central hall.